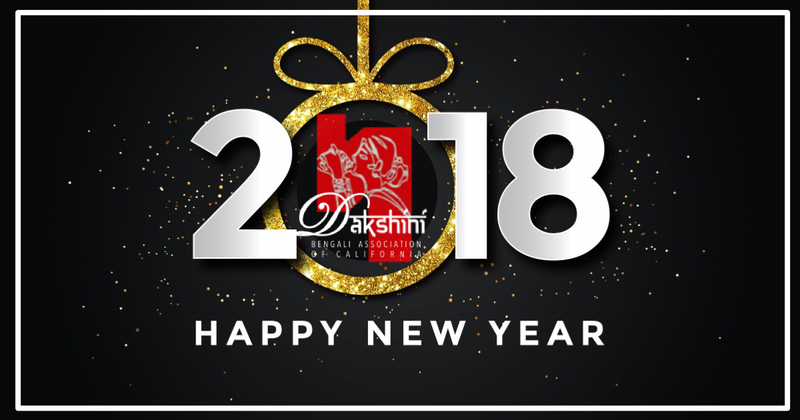 Greetings and wishes from the Executive Committee! 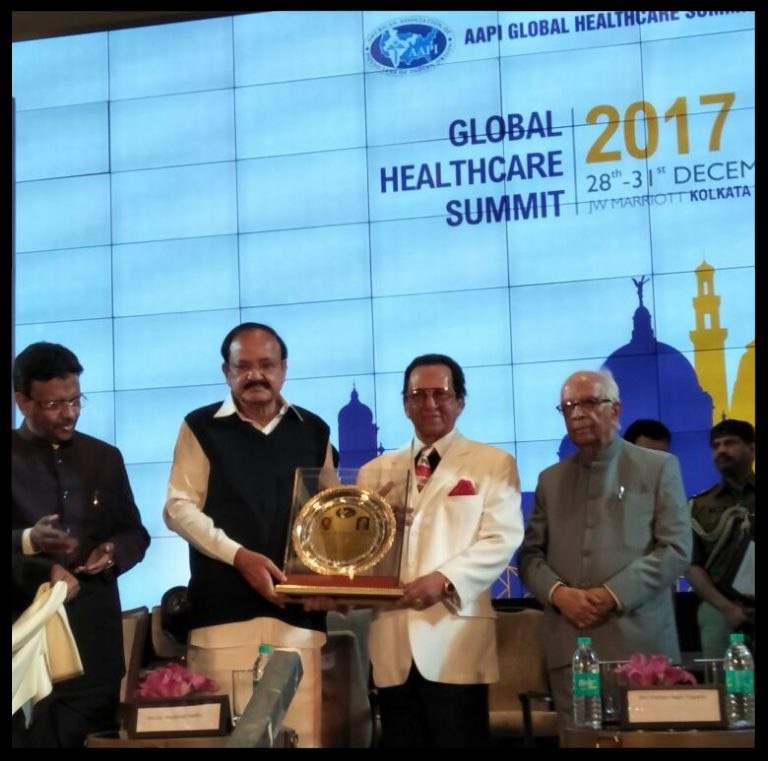 In the new year, we are pleased to inform you that our long time patron of Dakshini, Dr. Kali Pradip Chaudhuri, has received the Lifetime Achievement award from the Honorable Vice President of India. Heartiest congratulations, Dr. Chaudhuri! 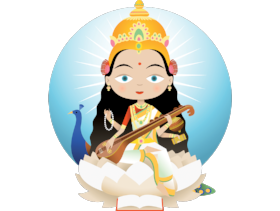 Saraswati Puja is right around the corner on Saturday January 27th at Sanatan Dharma Temple (15311 Pioneer Blvd. Norwalk, CA 90650) from 10am - 10pm. Please RSVP to avoid shortage and wastage of food. The Kids Art Competition theme this year is: "What You Like About Saraswati Puja." There will be prizes for winners in various age groups. After a highly successful world premiere at the NABC 2017, "CHOMKE DEBO" will be performed for the first time in Southern California at our Saraswati Puja! It is a hilarious original contemporary ensemble play with a run time of 60 mins. A small-time North Kolkata hooligan who is more used to troubling the lives of his area-mates is newly getting initiated in the world of match-fixing (Cricket). He is a dedicated worker of the ruling party and would do anything to climb up the ranks and please his immediate minister. A guy from San Francisco coming to see his love interest agitates him. A murder and with a shocking turn of events he gets involved in an international terrorist plot! What happens when he is questioned at Lalbazar? Does he spill out the truth? Who is the actual master-mind pulling the strings behind the curtain? The truth at the end will send a chill through your spine! Directed by veteran theater and film director Robin Podder (felicitated for his outstanding achievements in "Contribution for Bengali Performing Arts" at NABC 2017). Written, produced and acted in the lead role by Dr. KOUSHIK Chattopadhyay. Note: Registration to participate in the Ankur Dube Memorial Talent Show has closed due to reaching full capacity. We will not be able to accommodate any more participants.